Lovers of streetfood such as fishball and squidball will surely fall in love with "takoyaki," its Japanese counterpart. However, to be able to really enjoy takoyaki, one must eat it in Japan or Bubble Tea (my nephew swears this is next to authentic). 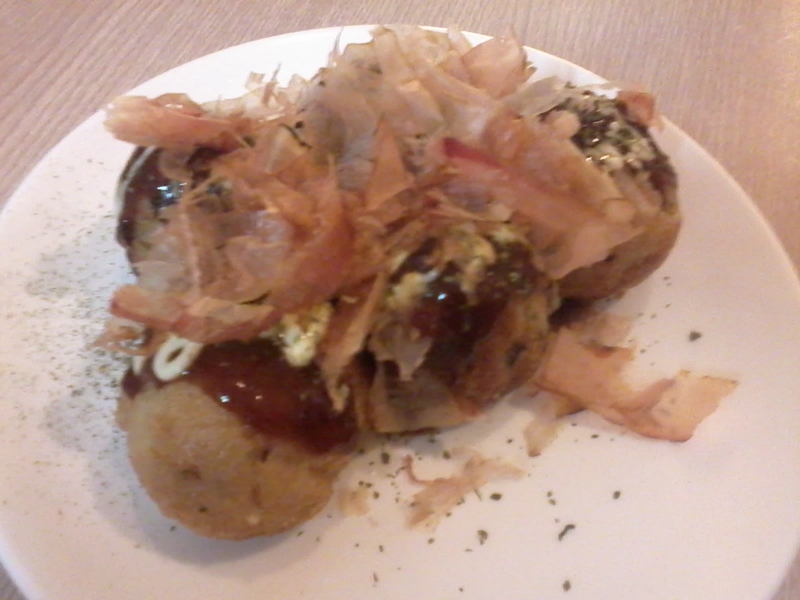 I, or we (that includes hubby and daughter) loves Kozui's takoyaki.